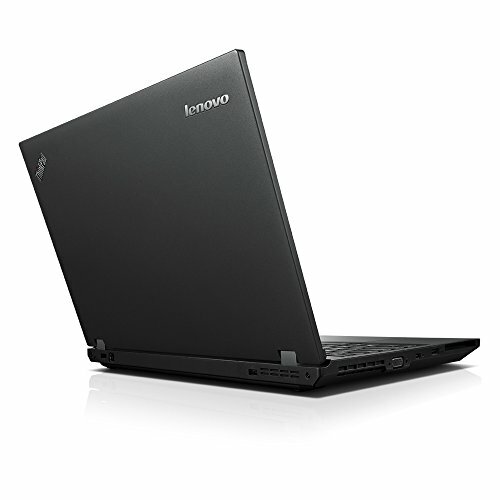 Processor: Intel Core i5-4300 M (2.7 GHz Dual Core, 4th Generation, 3 MB cache) / display: 15.6 inch, 1366 x 768 WXGA resolution. 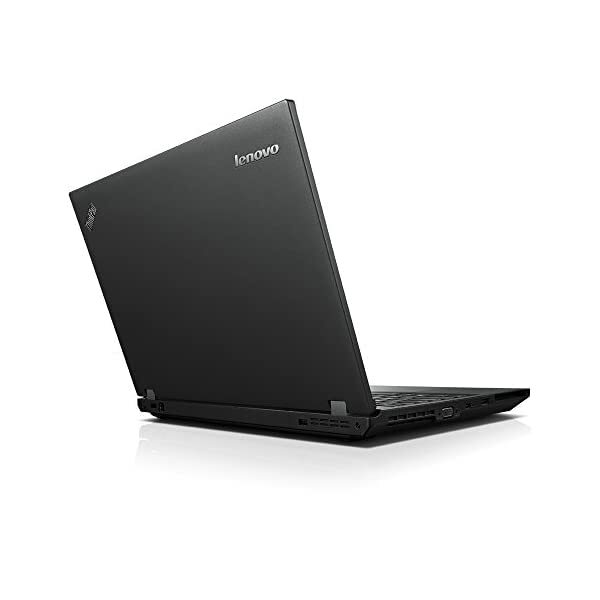 Features: LAN, WLAN, Webcam, SSD; 3 x USB 2.0; USB 3.0, docking port. 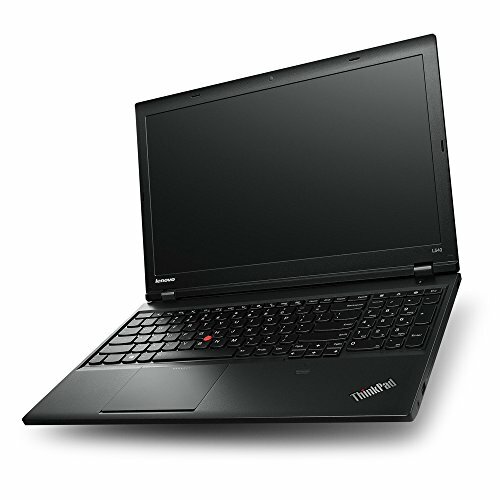 Memory: 8 GB (DDR3L, PC3L-12800, 1600 MHz) / Hard Drive: 128 GB SSD. 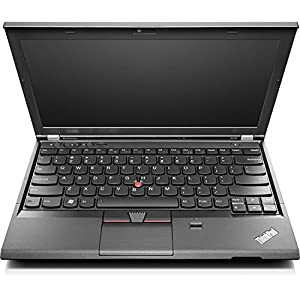 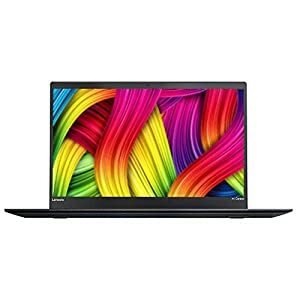 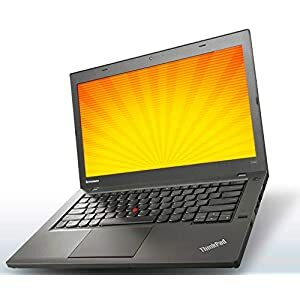 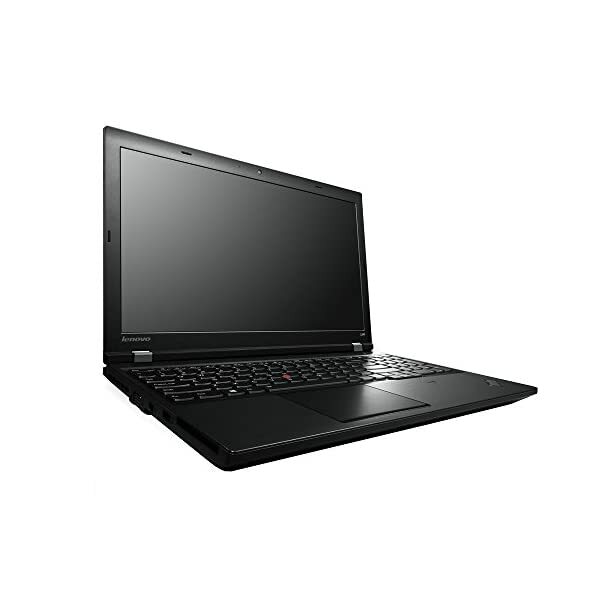 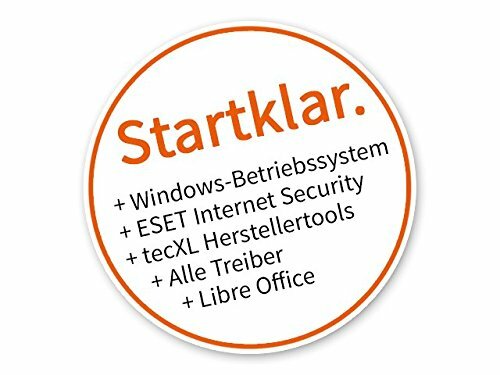 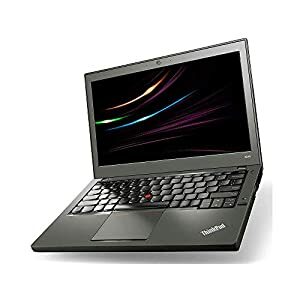 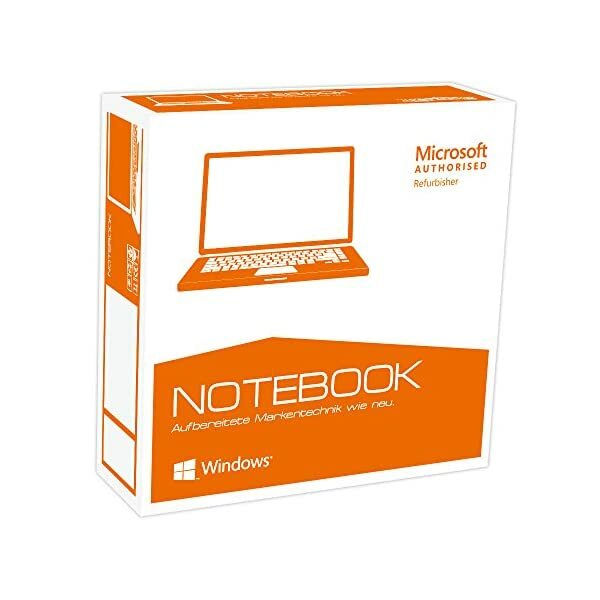 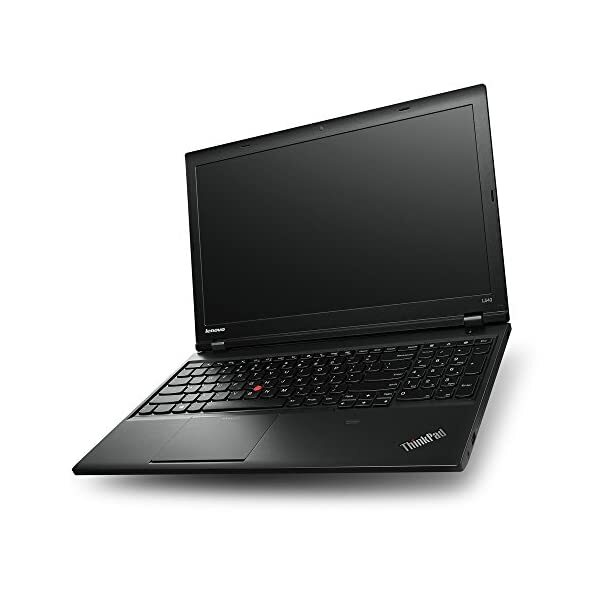 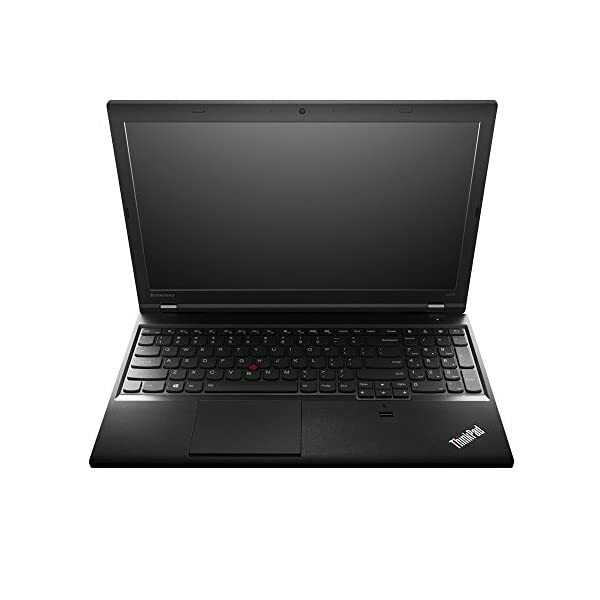 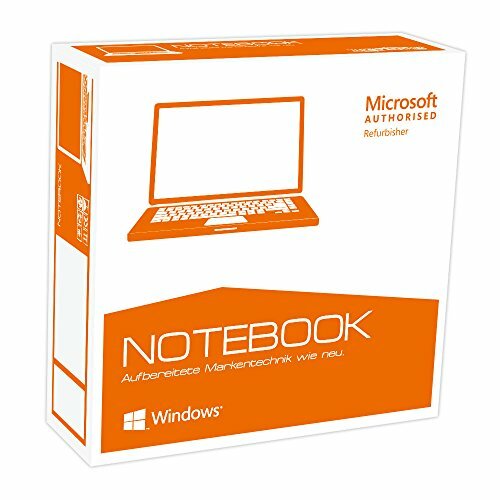 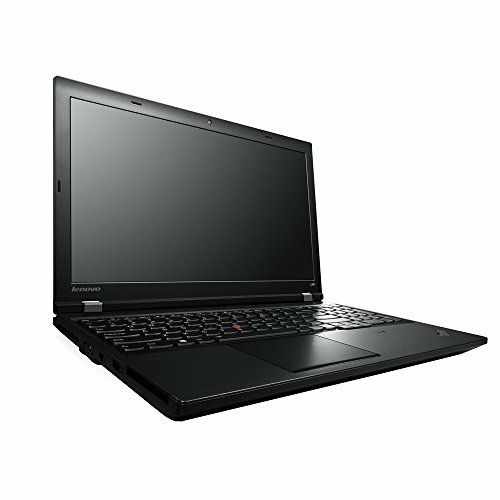 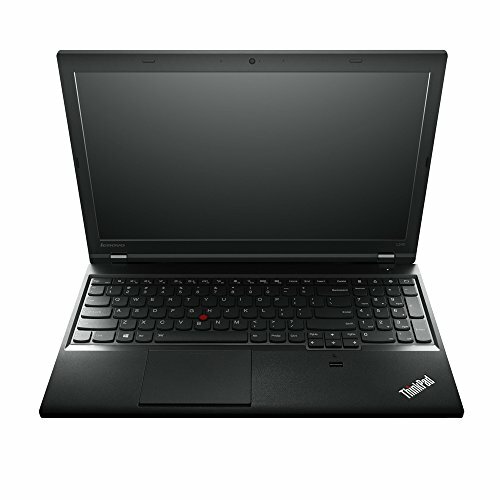 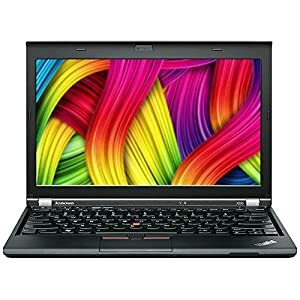 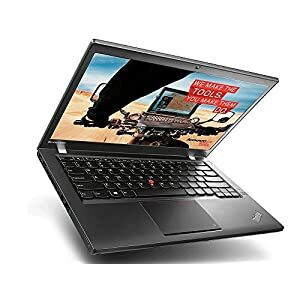 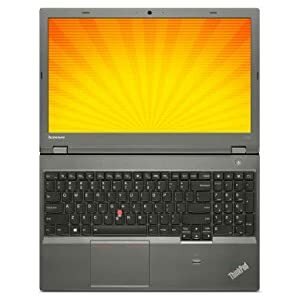 OS Support: Windows 10 Home 64 bit / Box contents: Lenovo ThinkPad L540, Battery, Power Cable, Quick Guide [cannot guarantee instructions are in English], ESET Internet Security (12 months’ full version).